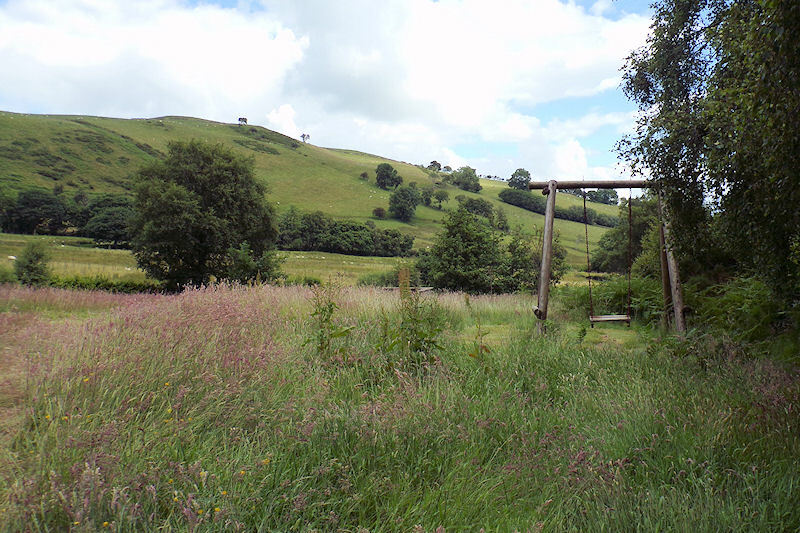 Tucked away in the wilds of Mid Wales lies a small, unspoiled valley surrounded by hills and streams. It was here that a local couple wished to share their love of this place with others and so created a unique camping site with tipis so that people could really get away from it all. Unlike many of the modern ‘glamping’ sites Cledan Valley was more than canvas shelters in the corner of a field. This really is a wild and natural place. Other than a few strimmed walkways around the nine acre site the grass, trees, and wildlife go about their business as if you were not here. 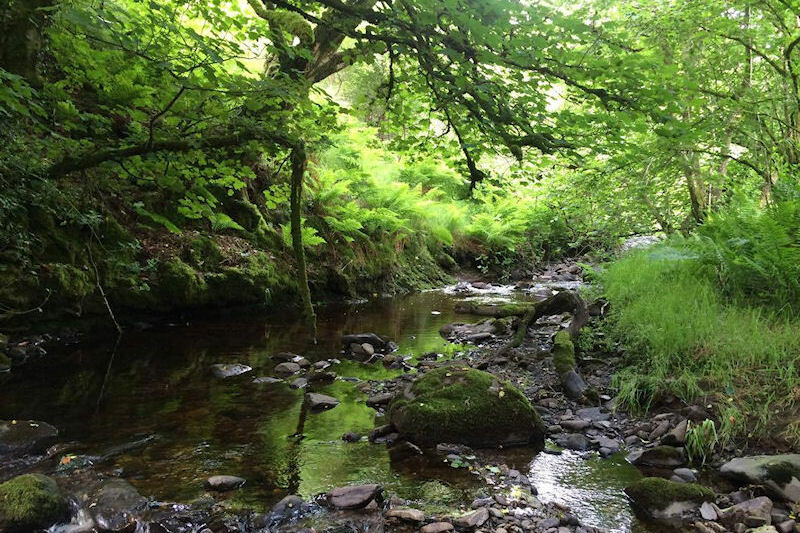 We have an amazing array of flora and fauna and it is possible to see otters, red kites and much more without leaving your tent. After running the site for fifteen years with the help of their daughter Hywel and Betty wanted to retire and hoped someone would take on the site. 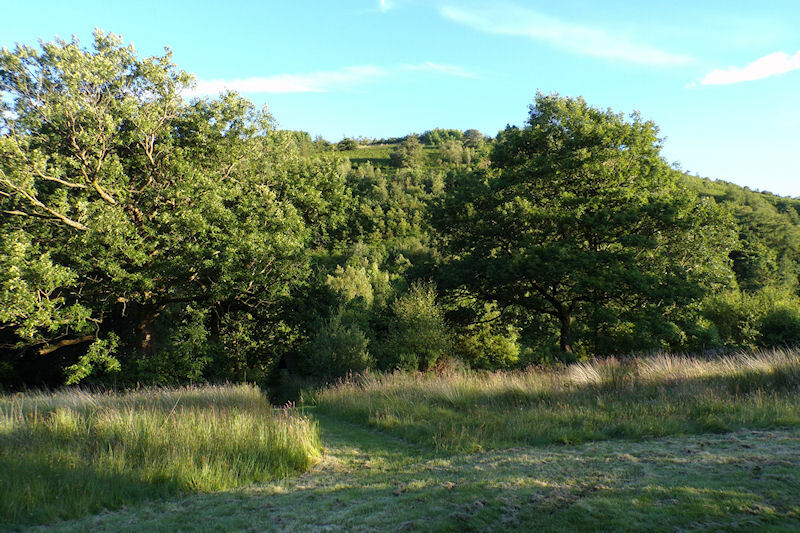 We love the valley and we love living outdoors so what better for us to do than continue to ensure this special place remains accessible to people who want to remind themselves of the important things in life. This is a place where adults find big peace and children find big adventure. If you have visited the valley before you will notice us making some improvements but will be pleased to see that Cledan Valley has lost none of its magic. The tents are still spread generously giving you plenty of space to unwind in peace. There is a new communal yurt with space to eat or play games and we usually have chickens, pigs and lambs to see in the next field. You can even look in one of our beehives during the summer. We want to preserve the peaceful nature of the site so that you can continue making fond memories here just like we do with our family. 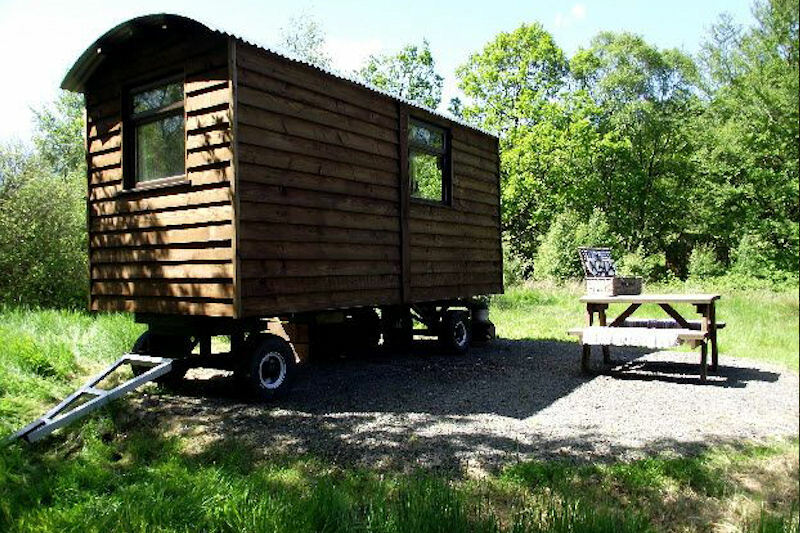 JOIN US GLAMPING on the edge of the Snowdonia National Park in mid Wales, incredible countryside to explore and a huge range of activites and attractions to enjoy and visit during your holiday. MONGOLIAN YURTS – Still used today as the homes of the nomadic people in the steppes of central Asia the yurt or ger is a fantastic way to experience your glamping holiday. 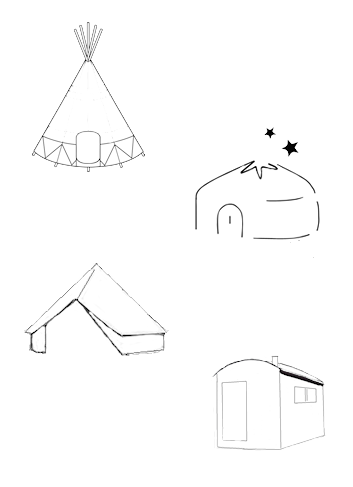 BELL TENTS – Bell tents were once used by the British Cavalry but actually have their camping history origins in tipis, with high steep sides they offer a lot of interior space. TIPIS – Once home to buffalo hunters on the great plains of the United States you too can now step back in time and experience staying in one of our traditional Sioux tipis. 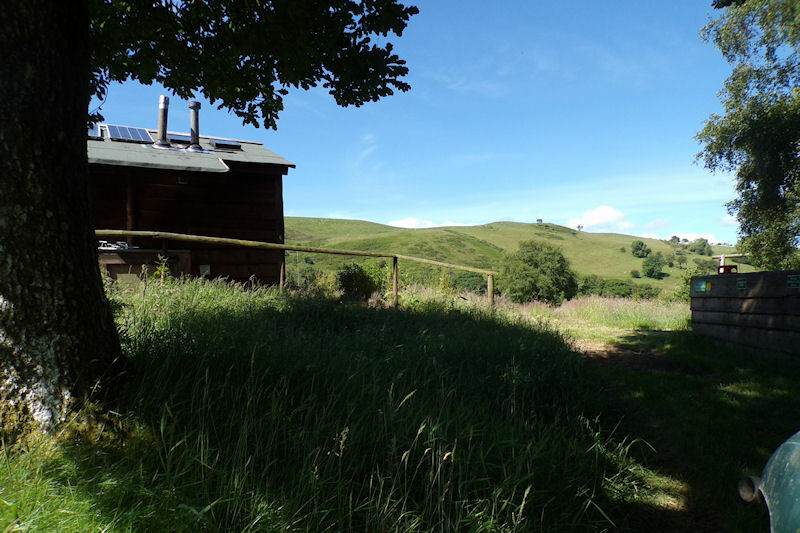 SHEPHERD HUT – Release the farmer Giles in you and stay in a traditional shepherd’s hut, used in the 19th & 20th century by shepherds during sheep raising and lambing seasons. Planning on staying with us for a week or two then why not consider combining your accommodation and experience a yurt and tipi, or maybe a bell tent or shepherds hut, the choice is yours, please contact us to discuss your requirements. 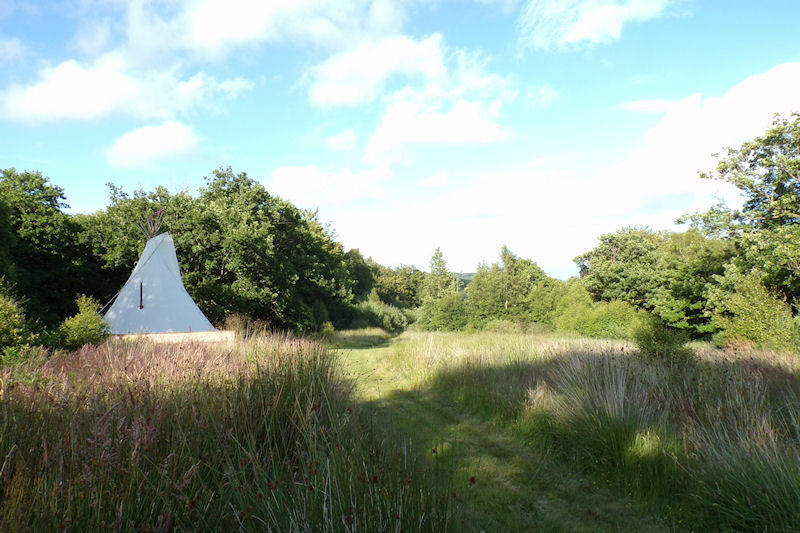 We have two yurts to choose from which are very spacious and can accommodate 2 or 5 people depending on the yurt. 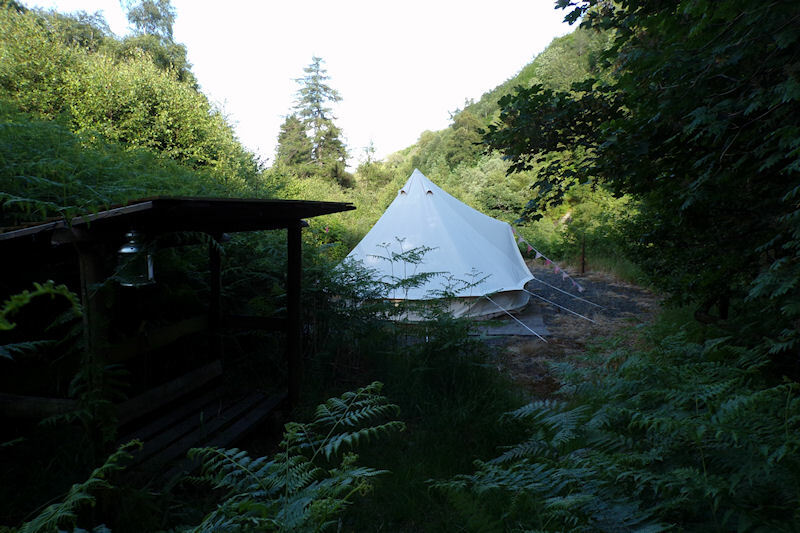 We have one bell tent at the moment which can accommodate 2 people or 2 people and small child. We have two tipis to choose from one for couples or couples and small child the other is for groups of up to 5. 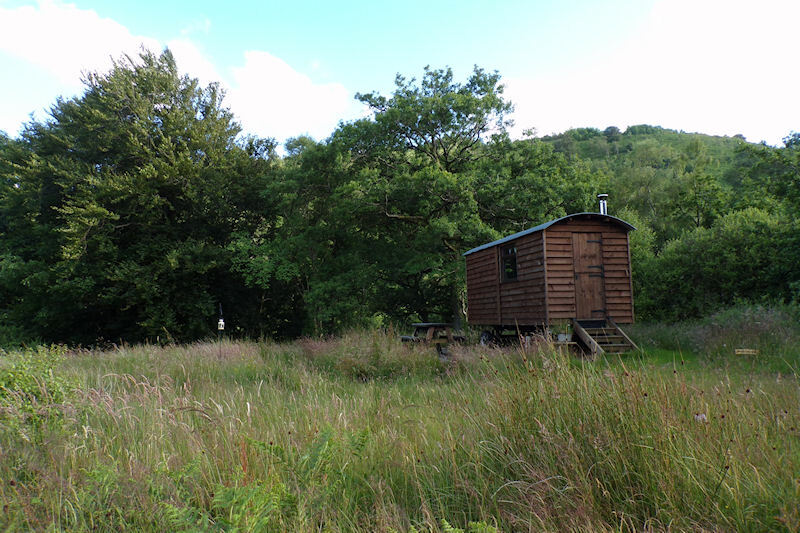 We have one shepherds hut set in a great location and can accommodate up to 2 people. 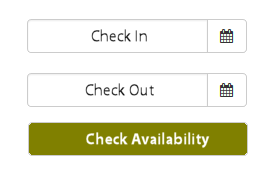 Ready to book? Check availability or buy gift vouchers here! Unlike many of the modern ‘glamping’ sites Cledan Valley was more than canvas shelters in the corner of a field. This really is a wild and natural place. Other than a few strimmed walkways around the nine acre site the grass, trees, and wildlife go about their business as if you were not here. We have an amazing array of flora and fauna and it is possible to see otters, red kites and much more without leaving your tent. Our Twitter feed is currently being updated please visit our social links to follow us. Thanks for visiting Cledan Valley, please don’t hesitate to get in touch should you have any questions or would like to make a booking.